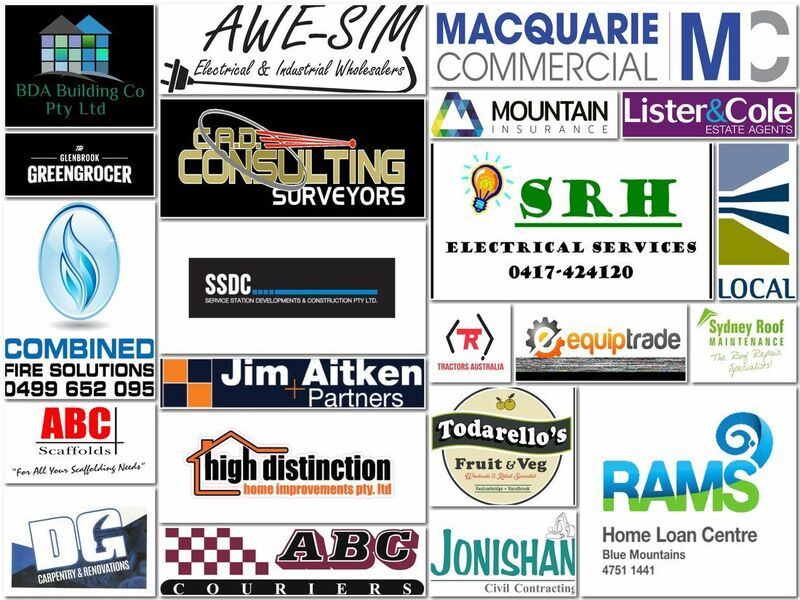 Lower Mountains JRLC would like to thank the 2019 season sponsors. Lower Mountains JRLC values the continued support of our sponsors both past and present, who make it possible for our kids/players to get on the field each year. Without the support of our sponsors we struggle to exist. We are currently seeking sponsors for the 2019 season. If you are interested in sponsoring our club or one of our teams please contact one of our Sponsorship Officer -Karla Hayllar on 0402 903 043.